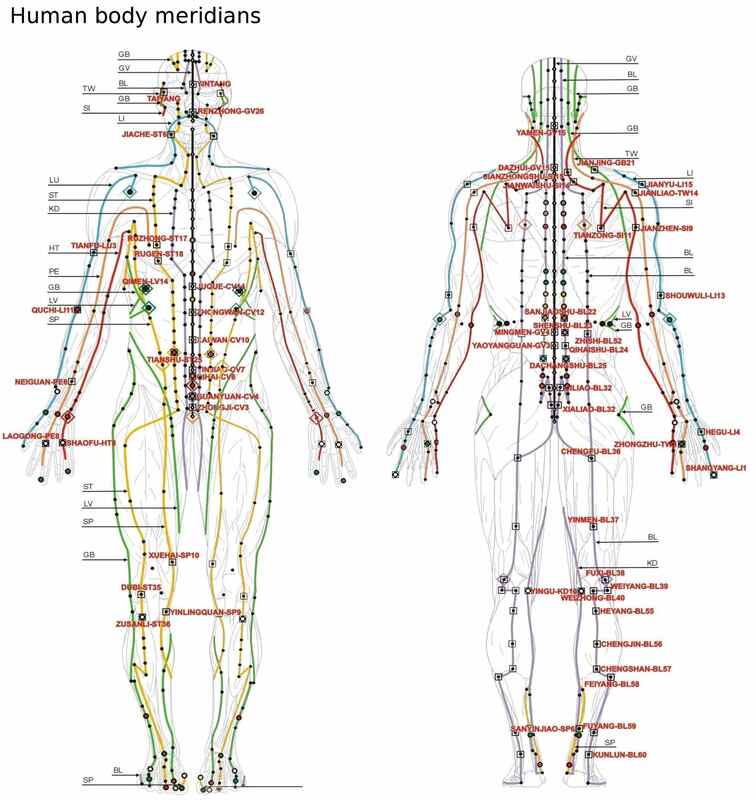 Lack of synchronization between the Auras, Chakras, and Meridian System can create serious difficulty. 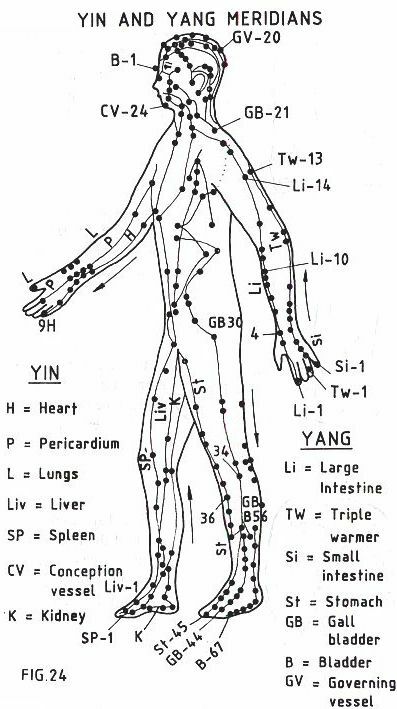 Physical issues, emotional issues, intellectual imbalances or spiritual issues can create imbalances in various parts of the Auras, Chakras and Meridian system. 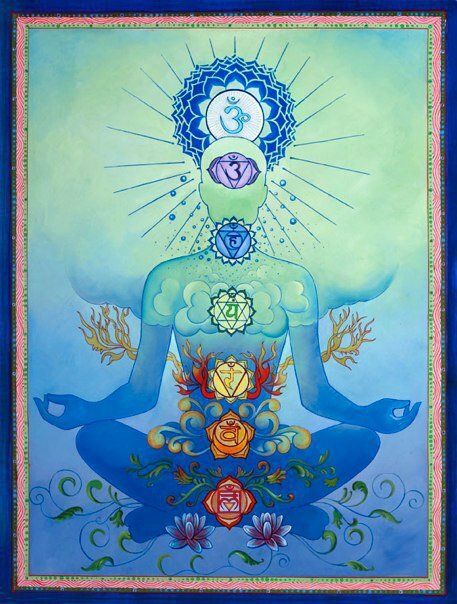 These imbalances affect the specific Aura or Chakra that in turn affects other parts of the Energetic System. Nature always tries to achieve perfect balance and these imbalances create a real disharmony in our energetic systems. This can create unbalanced thinking, feeling and behavior. Negative connections and rays can become attached to our Auras. These are a result of negative emotions, drug and alcohol use, psychic attacks or spells, other intelligent being in the Cosmic World, environmental pollution, lack of nature i.e. trees, plants and flowing water. Negativity in thought and behavior in individuals, communities, draws negative forces to us from the broader Universe. These connections, rays and energies can have a real negative effect on our vitality and energy. Energetic and chemical markings can be left by other dimensional beings in our Auras and brains so that these energetic beings can find and track us. Constant interference by other dimensional beings can seriously affect our vitality and health. Negative energy programs can be sent into an individual by other human beings. These programs establish connections so that ongoing negative energy can be run into an individual. This can have a serious effect on our entire Energy System and inner vitality. Negative energy can easily flip from one individual’s Aura into your Aura. Energy is alive, moves around, and you can eventually become quite affected by the negative energy of those around you, in your homes, offices or stores. Find the motivation to keep moving forward with optimism and fortitude.